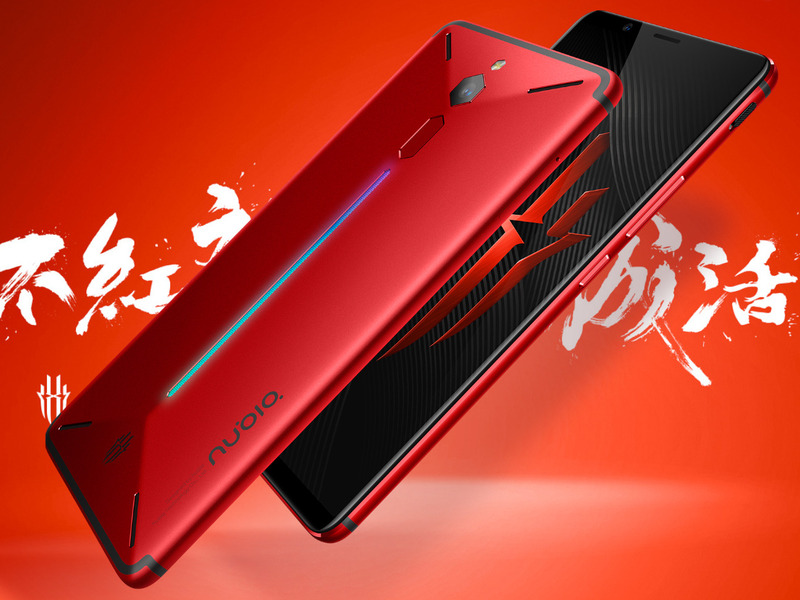 With ZTE back in the game, it seems that the Nubia Red Magic gaming handset will get an update that aims to turn it into a top-of-the-line device. According to Roland Quandt, the updated Red Magic, which does not have an official name yet, will feature a Qualcomm Snapdragon 845 processor and shoulder buttons. While the ZTE-backed Nubia Red Magic is quite an interesting choice for those who want a gaming handset that stands out — at least in terms of design — there is also an improved version in the making for those who want the best specs possible. The ZTE Nubia Red Magic sports a Qualcomm Snapdragon 835, 8 GB of memory, 128 GB of internal storage, as well as a rather original and attractive design, so what would be left to improve? According to Roland Quandt, this gaming handset might soon get a successor — or at least an updated version — with the more powerful Qualcomm Snapdragon 845 processor and shoulder buttons. Other than the above, WinFuture's editor did not reveal anything like camera information or a launch date, so we should just hang on and wait for ZTE to throw some teasers into the wild. Given the apparently minor hardware changes, it would not be surprising to see a ZTE Nubia Red Magic Pro/Ultra/Plus showing up instead of the ZTE Nubia Red Magic 2. If you have any other naming ideas or features you would like to see added, let us know in the comments below.